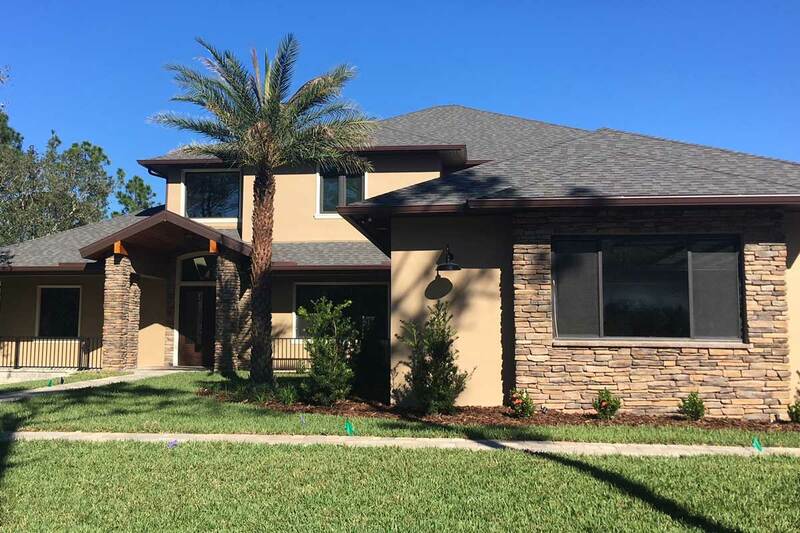 Our mission is to meet and exceed your expectations by building a house you will be proud to call your home. 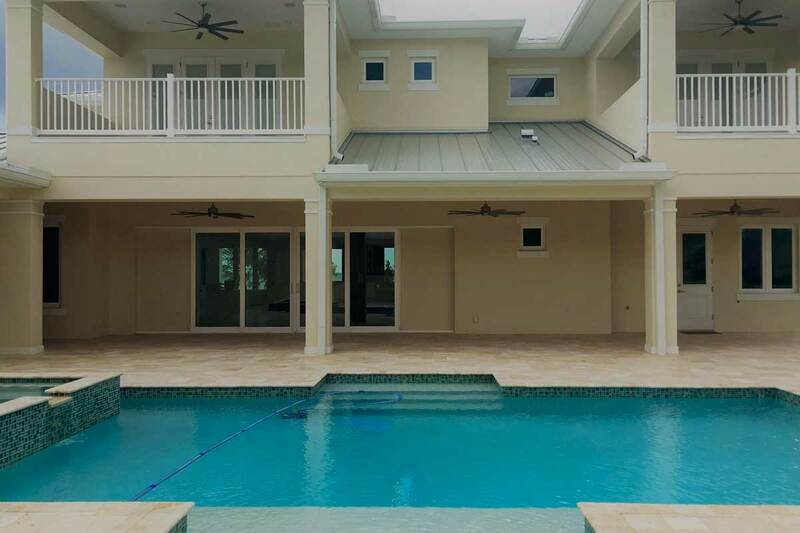 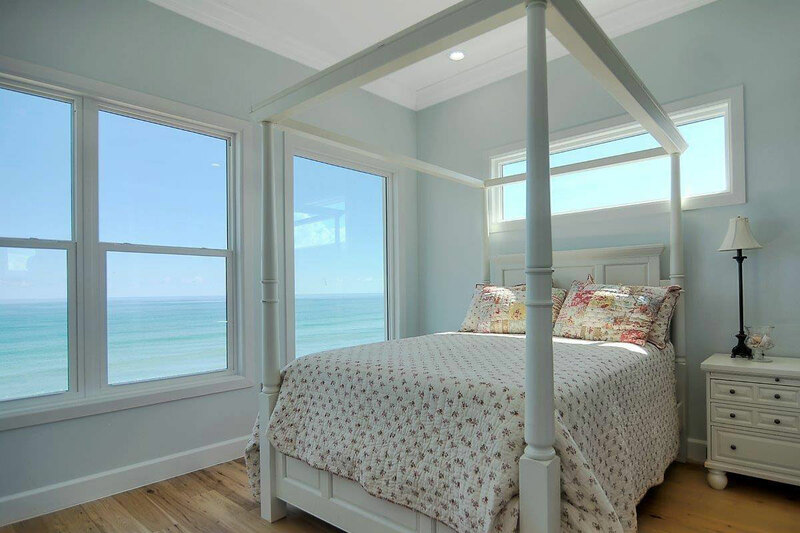 Walden Homes is a family-owned custom homebuilder located in Brevard County, FL. 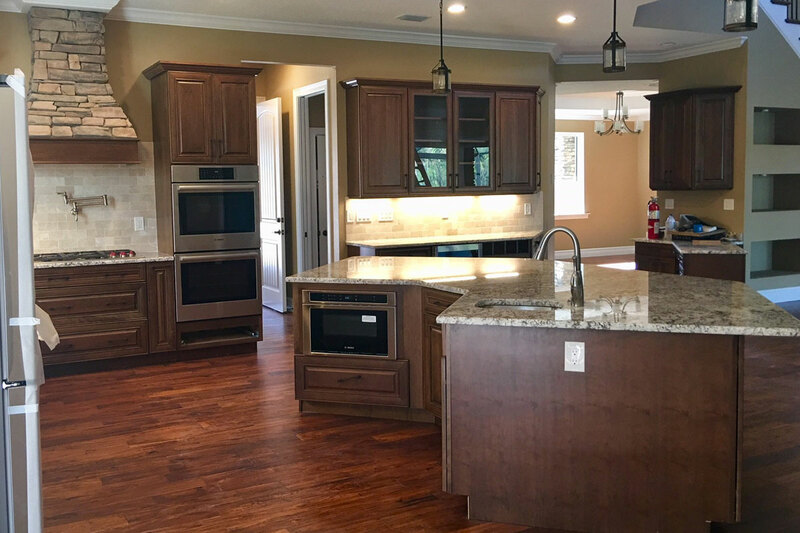 For over a decade, we have distinguished ourselves from local custom and tract home builders by offering superior homes with more features for prices that are surprisingly lower than others. 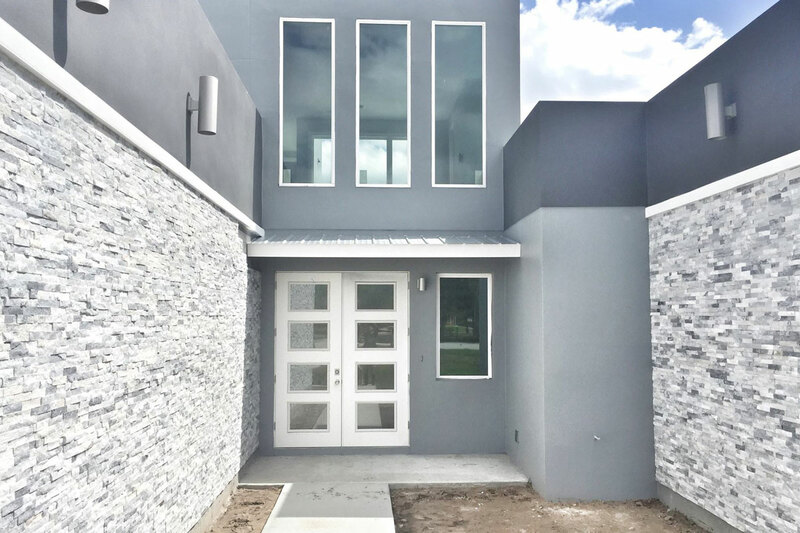 We understand that your home is perhaps the single largest investment decision that you will ever make, so we build with quality throughout and offer each customer unlimited communication with us before, during and after construction. 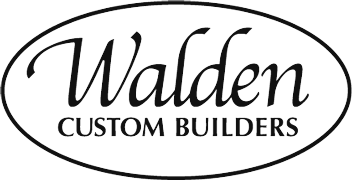 Walden Homes delivers an exceptional home in a range of prices. 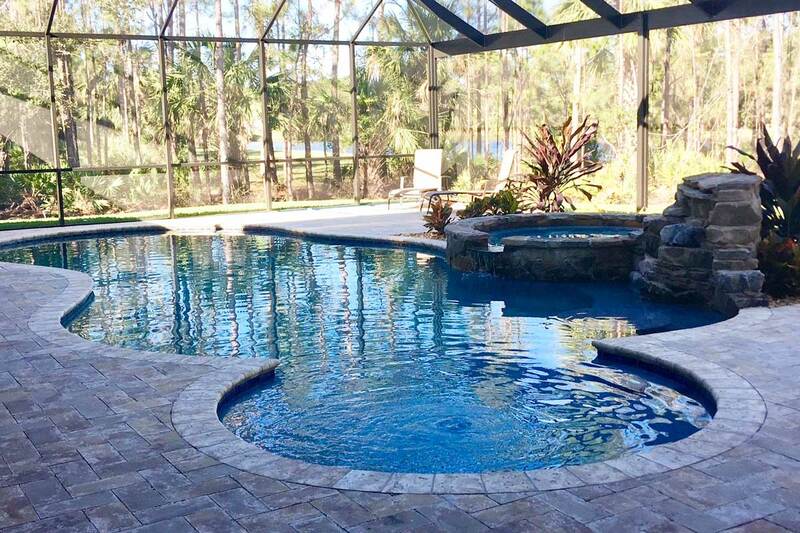 From the high $100’s to well over $1 million, you will find a personalized, spectacular home that meets your needs and exceeds your expectations. 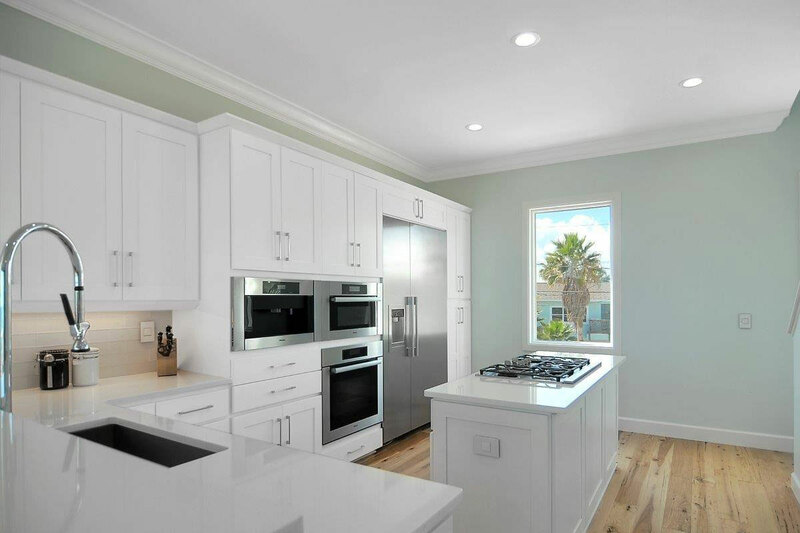 It is remarkable how much home you get for your money, in a quality, customized home with features to match the way you live. 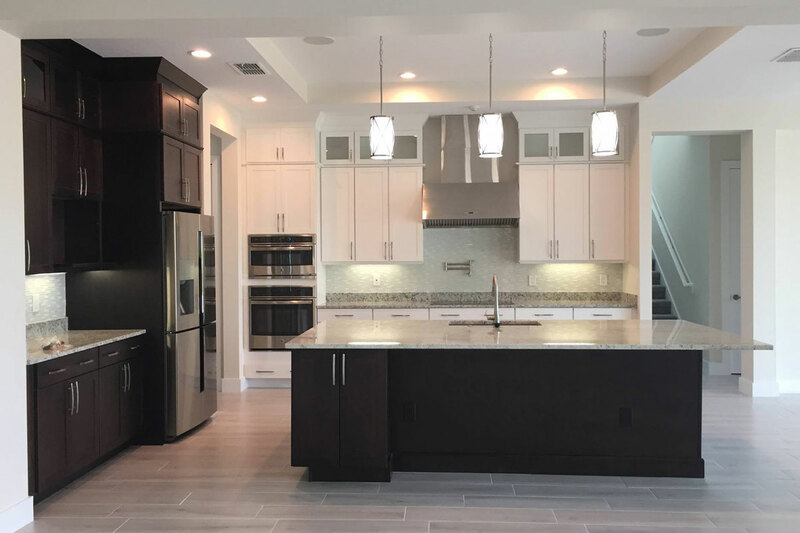 Whether you choose one of our exciting models, or design a home from your own imagination, our in-house design team will add features and make changes easily and economically to suit your needs. 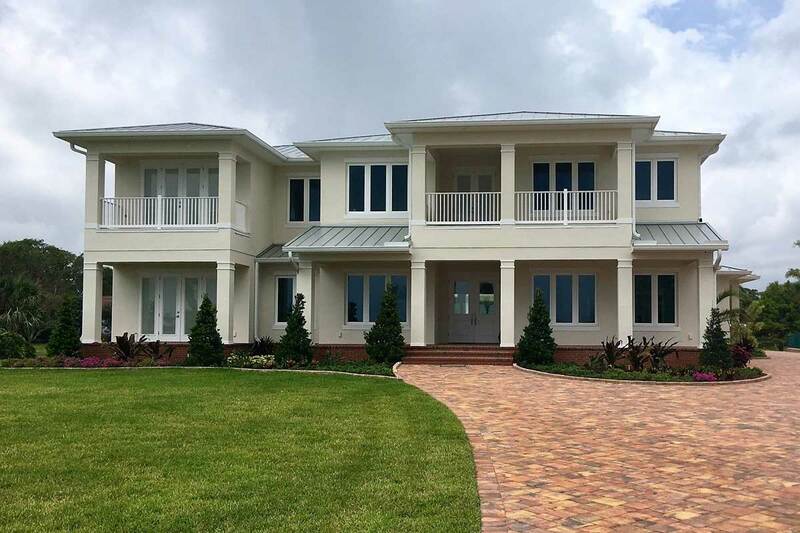 Our commitment to ensure your highest satisfaction begins with a promise from us – starting with integrity and quality throughout, we will see to it that you and your family enjoy a superior custom home for many, many years.